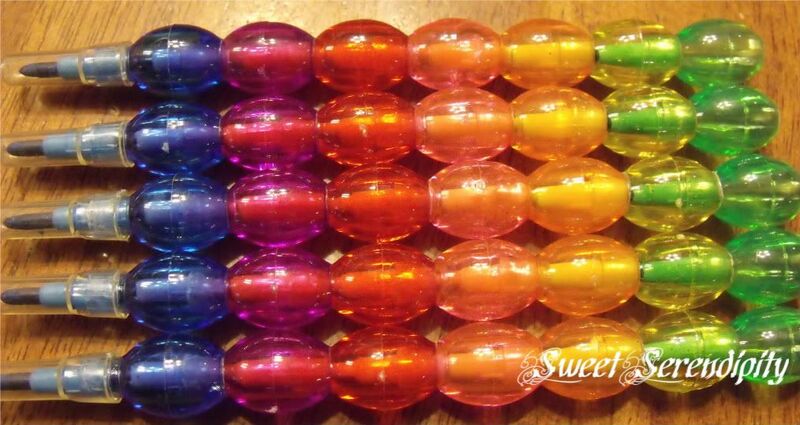 With next week being St Patricks Day I wanted to make some special treats for my children that I could sneak into their lunches or under pillows or just about anywhere a leprechuan might hide some fun treats. 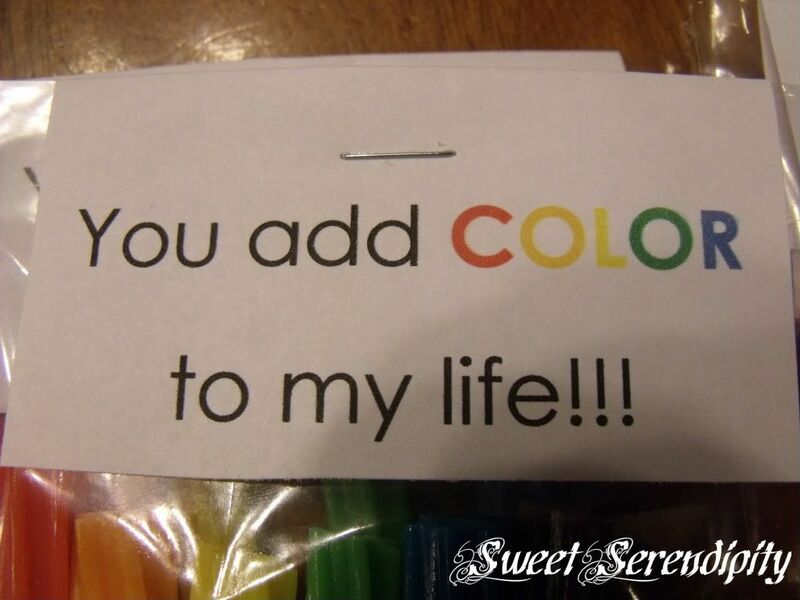 I cut rainbow twizzlers in half and put them in bags added the tags with a stapler and they are ready to go and as added fun I found these cut little colored pencils. I'm visiting from Tasty Tuesday. 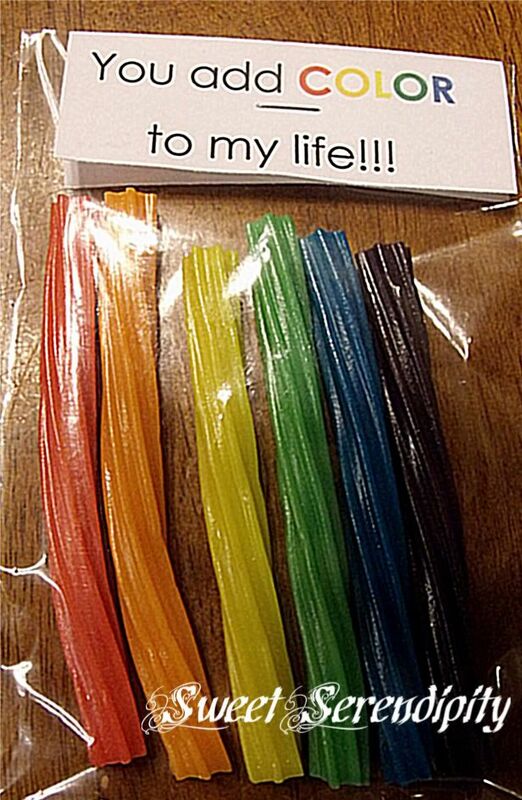 I LOVE the bag of twizzlers! It's refreshing to see something for St. Patrick's Day that isn't completely green.